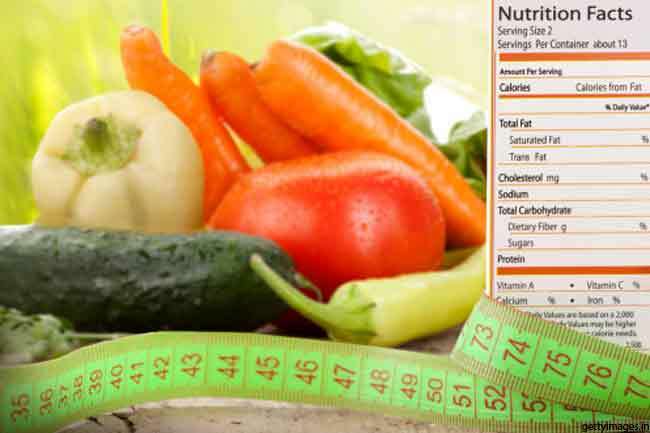 When the body doesn’t take up/in the necessary amount of a nutrient, a nutritional deficiency may occur. Nutritional deficiencies can cause several health problems such as stunted bone growth, skin problems, digestive problems, dementia and more. 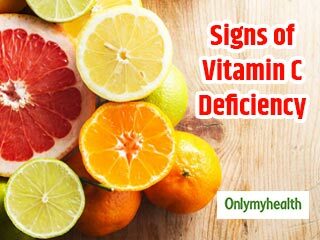 Deficiency of protein-energy, iron, magnesium, potassium, vitamins B1, B12 and other B vitamins and vitamin C can make you fatigued. Other possible causes of fatigue are hypothyroidism, anaemia, diabetes and depression. 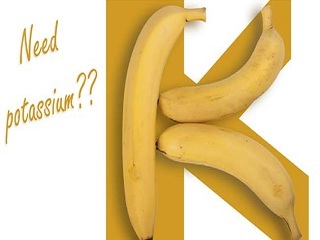 Lack of fibre, potassium, magnesium and folate in diet can make you constipated or dehydrated. However, medical conditions such as irritable bowel syndrome, diverticulosis and cancer of the colon could be underlying causes of constipation and dehydration. One of the reasons behind depression is nutritional deficiency; there are vitamin receptors in areas of the brain that help regulate behaviour and emotion. 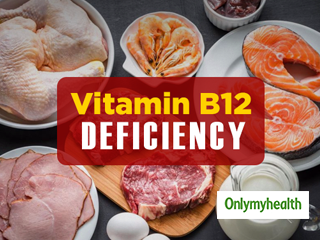 Deficiency of vitamins C, B1, B3, B6, B12, folate, biotin and essential fatty acids can make you depressed. 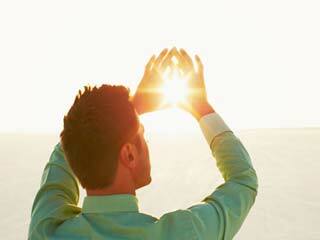 If you have weak bones, vitamin D deficiency could be the underlying cause. The nutrient regulates calcium in the body and helps our body maintain strong bones. Besides strengthening bones, vitamin D is crucial for healthy muscle movement and strong immune mechanism. 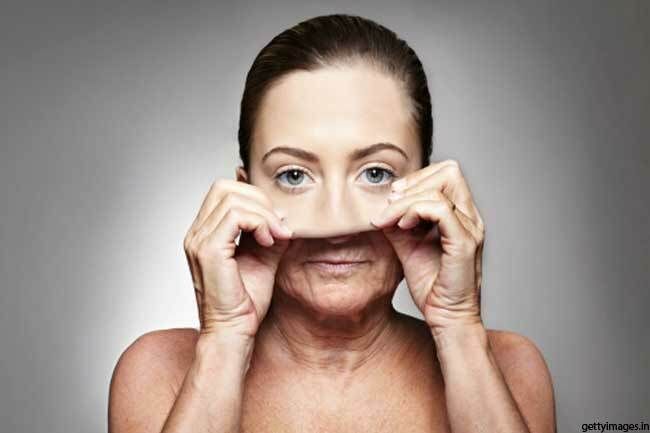 The deficiency of essential fatty acids or multiple nutritional deficiencies can make your skin dry. However, dry skin may be a result of skin conditions such as eczema. White or brittle nails, and white spots on your nails may indicate a magnesium deficiency. Zinc and magnesium deficiencies can cause ridges and soft nails, respectively. 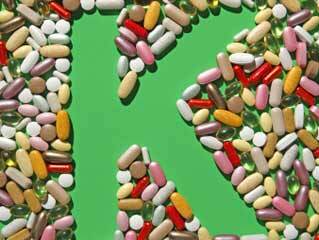 Mineral and vitamin deficiencies can lead to muscle spasms and cramps. If you struggle with cramps and muscle pains often, this could be due to magnesium, potassium, sodium, vitamin B1 and vitamin D deficiencies. Goitre, swelling of the neck, is one of the signs of iodine deficiency. 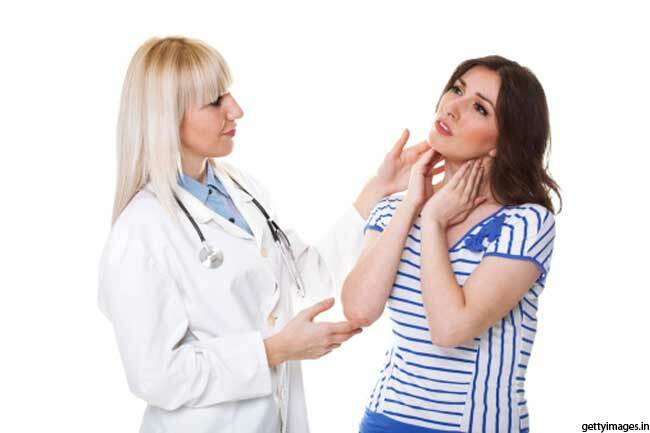 However, various forms of thyroid conditions, adolescence or pregnancy may cause goitre. Zinc, vitamin A and vitamin B2 (riboflavin) can make your night vision poor. Since rhodopsin (also known as visual purple, is a biological pigment in photoreceptor cells of the retina that is responsible for the first events in the perception of light.) 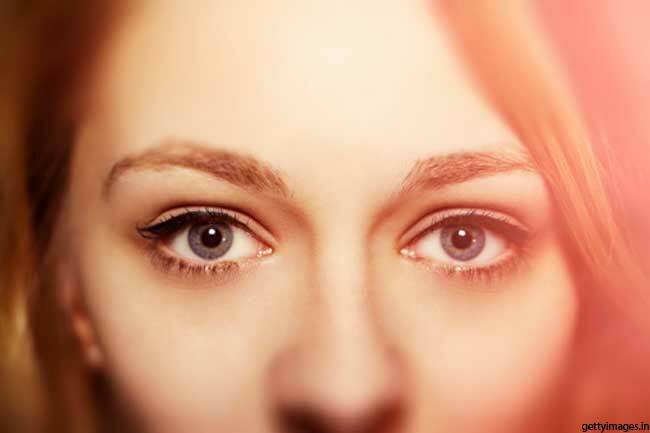 is regenerated in the absence of light, vitamin A deficiency can cause poor night vision. 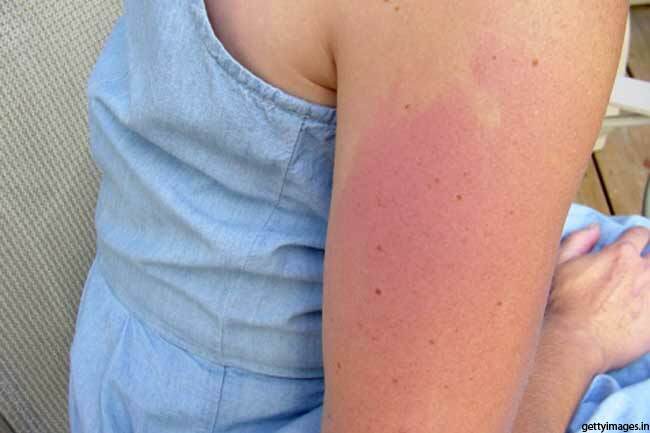 If you are vitamin B3 deficient, you may have reddened skin with superficial scaling in areas exposed to sunlight. 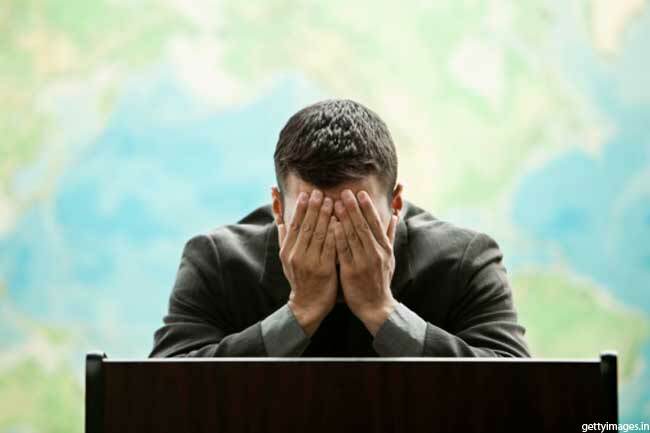 What are the Symptoms of Conversion Disorder?